COLOR: The color of the bottle is lovely, a vintage look to it with awesome font…Oh the whisky, it’s a rusty bronze with hints of dirty fallout water. 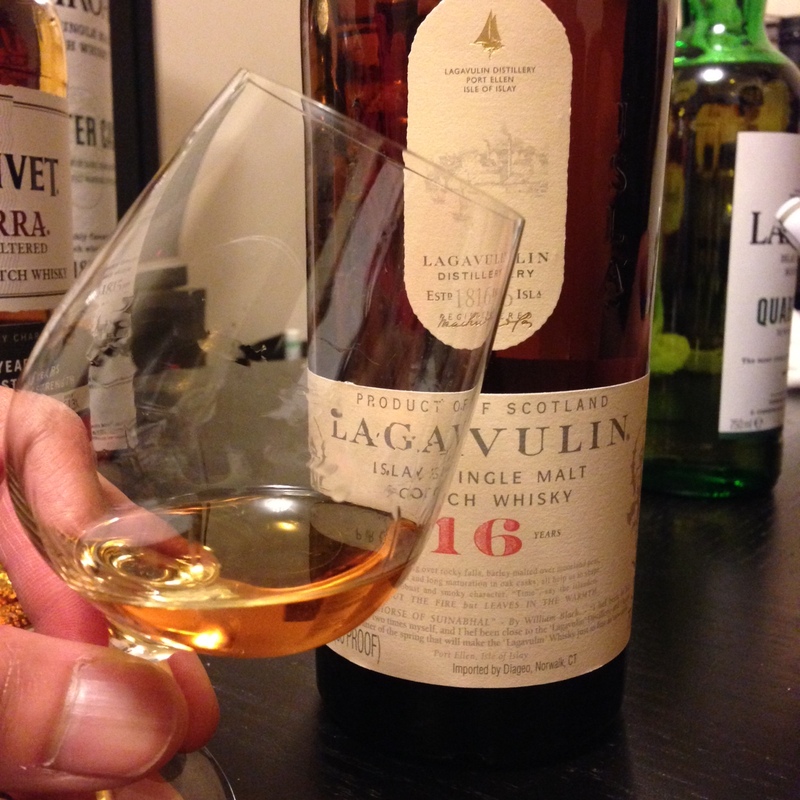 PALATE: My taste buds were surely tested over this scotch but look deep and you’ll find walnut shell, charred oak and fresh pine. Oh and leather. It is sweet, an enjoyable sweet that offsets the massive smoke bomb. A menthol note carries through to the palate like having licked a friends menthol cigarette (it had to have been a friend, why would I go around licking other peoples cigarettes?). FINISH: The campfire feel carries all the way through to the end. The embers are now all charred ash, wood smoke abounds and oddly enough there’s a light spearmint. What an interesting flavor to get a mint note through the entire tasting. I really enjoyed the mint. All packaging aside, I’m not very much a fan of this scotch. People love it and swear by it. Those are probably the same people who love blowing up the price of Ardbeg and Oban. If you like intensely smokey and peaty scotches, these are your winners. If you don’t, please continue with us as we pull away from these smoke bombs and get back to tasting the wonderful caramel, honeyed and toffee scotches that we love so dearly.